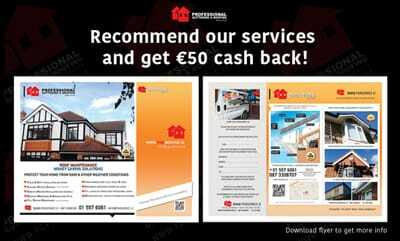 Do not wait with your home renovation and check our SPECIAL OFFERS now! 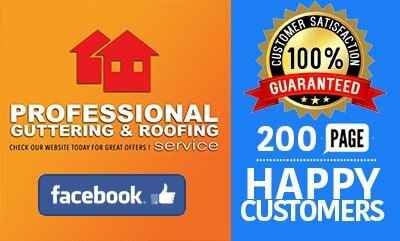 PGRService - Company You Can Trust! 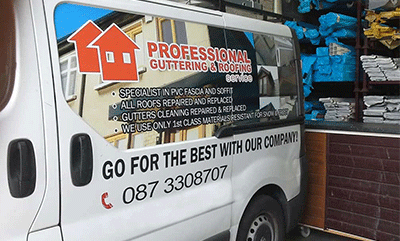 Looking for a top quality roofing, guttering, fascia and soffit repair and renovation services in Ireland? 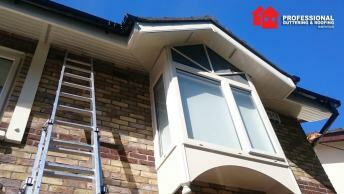 Look no further than Professional Guttering & Roofing Service. We are small, yet dedicated and enthusiastic team, who link together energy, high skills and experience to create a vastly growing business. 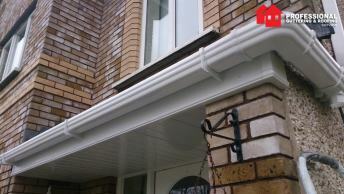 With 10 years’ of guttering and roofing industry under our belt, fascia and soffit installations, we continue to dedicate our time in serving professional and high quality solutions for a multitude of clients. 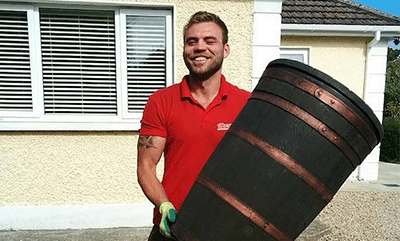 "I found Rafal on google searching for a roofer in the Finglas area. I read all the good reviews and decided to give him a call. I had a leak in my roof and also needed new gutters. He was out the next day and gave me a price there and then no messing. I rang two other companies to compare prices and Rafals was the most competitive for what was involved. We agreed on a day to start and he arrived and completed the job with everything running smoothly. 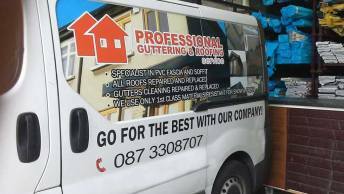 Thanks Rafal for doing a lovely job on my gutters, and fixing the leak on my roof, I will pass your number on without hesitation to anyone I know looking for guttering or roofing services. " "I have used Rafal and his team for many years now, and his work is always of the highest quality. He done an amazing job on our gutters, and facet and sofitt, so much so that the neighbour wanted the same job done :) He also fixed a troublesome leak on my roof recently, which took 5-10 minutes.. he didn't charge me for this service, i thought that was very commendable, and shows how decent these guys are. 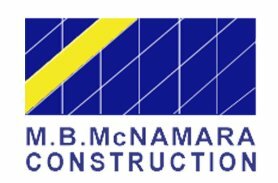 Highly recommended AAA+++"
"We rented a very old commercial building and it turned out there is few issues with the roof. 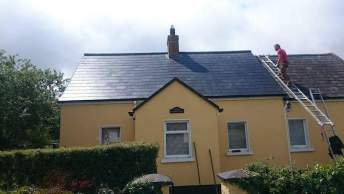 Mr Rafal was first to respond my request for contact, quote and inspection of the roof. From that point on I was happy with collaboration. 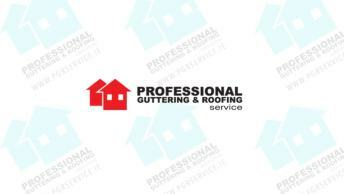 Professional, nice and friendly service. Punctual and very organized. There is no time wasted with this company. They come they do their job and is done do the high standard! We are very happy with the works and price as well. We will definitely use the company again to do some work in our family home now. 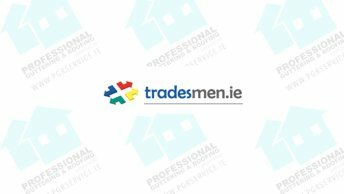 Great guys I would recommend without hesitation! Thanks you! "